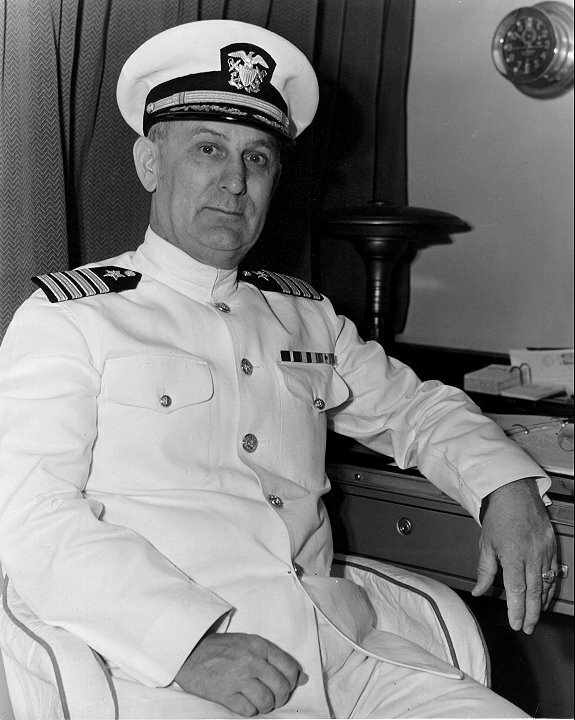 Captain Robert H. English U. S. N.
"Photo provided by the family of Admiral Robert Henry English"
Robert H. English, Captain, USS Helena CL-50. 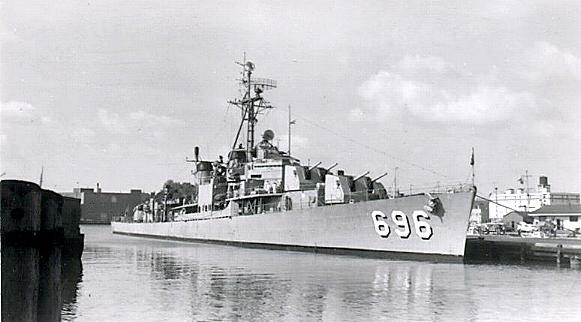 The USS English DD 696 was named after him. 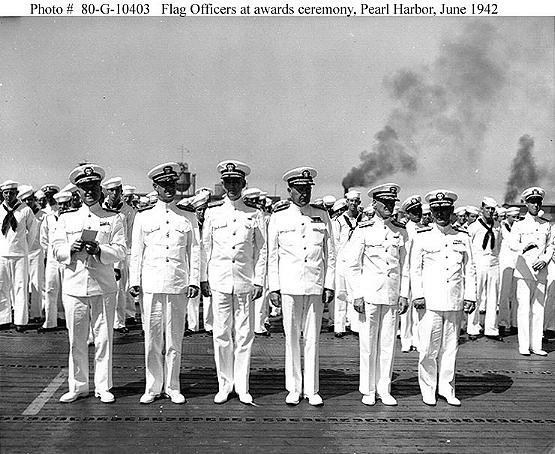 He was the CL 50's second skipper.